John Adams, like George Washington, did not enjoy his inauguration either, though for somewhat different reasons. 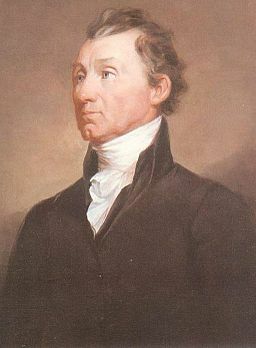 His wife and political confidant, Abigail, was at home in Quincy, Massachusetts caring for John’s dying mother. 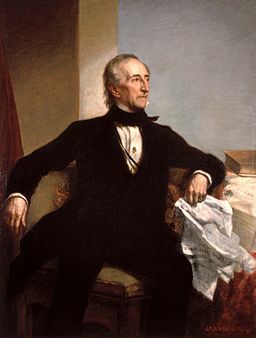 In addition much of the attention that day was focused on Washington as people wept over the first president’s departure. Adams was also on the outs with his long time friend and now political enemy Thomas Jefferson. 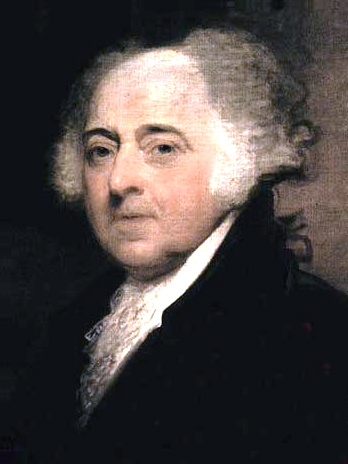 Adams had reason to feel lonely on his inauguration day, but most of his public career characterized him as a “loner.” While his daughter expressed concern over his narrow election victory in a letter (he won 71 votes to Jefferson’s 68), he wrote back that he didn’t believe in “extravagant popularity.” Adams never quite trusted public opinion and felt that the more unpopular an idea was, the more likely it was to be right. 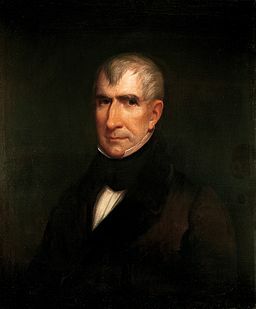 Before the presidency he never held an administrative position and tended to take on causes that were unpopular with the public, such as defending British soldiers after the Boston Massacre. Any politician who is unwilling to negotiate with others is unlikely to be successful for long, and Adams lost his re-election bid in 1800 to Thomas Jefferson. At the time, however, Adams was more concerned about family matters than election results. His son Charles, an alcoholic, had died. Since he was no longer president, John and Abigail would have more time to care for Charles’ widow and their grandchildren. 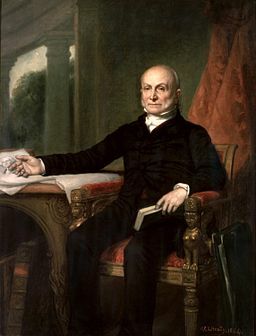 Adams did live long enough, however, to see his son John Quincy Adams elected as President of the United States.